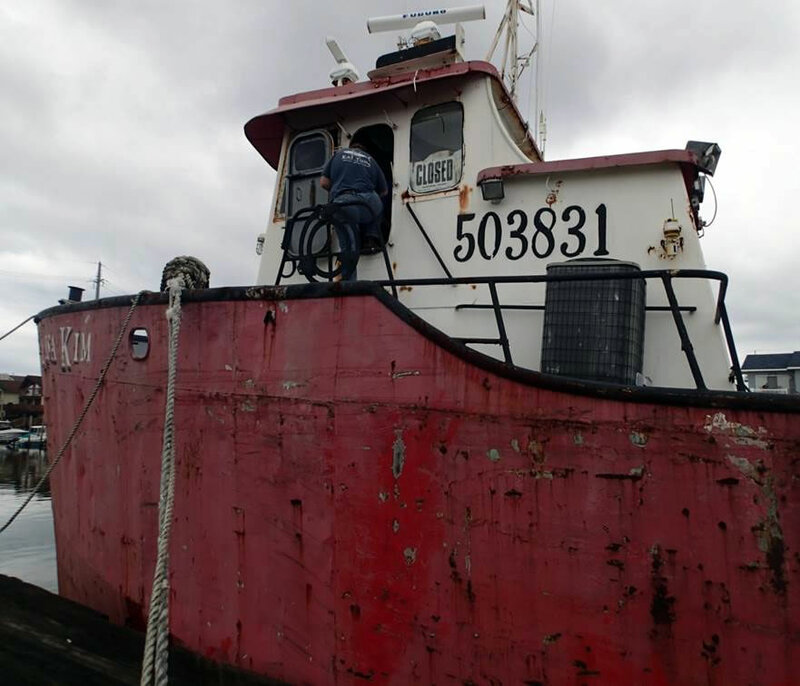 The Lisa Kim, a 115' former clam dredge boat, is now slated for deployment on November 2, 2016 on the Wildwood Reef. The Wildwood Reef site is located 4.5 nautical miles southeast of Hereford Inlet and 9.2 miles northeast from Cape May Inlet. This vessel is being sunk as part of the NJDEP Division of Fish and Wildlife's Artificial Reef Program. Anglers should stay a safe distance away while the vessel is being anchored in place and scuttled. The target date for deployment of November 2, 2016, is subject to weather and sea conditions. For further information regarding the deployment of the vessel contact biologists Hugh Carberry or Peter Clarke at 609-748-2020.